We Are Now Selling Fuel! 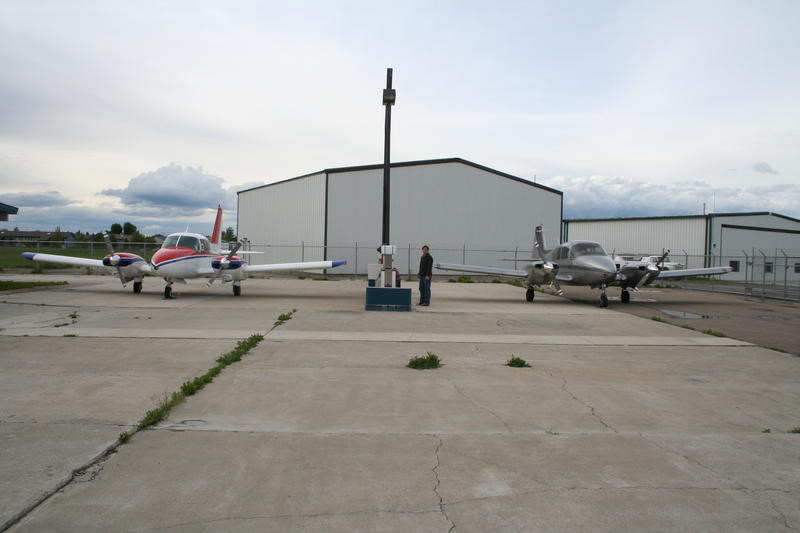 After tank upgrades, we are now selling 100LL and Jet A fuels at Montana Diamond Aire. We have also remodeled our lobby and pilot’s lounge areas. John Talmage at Montana Diamond Aire is proud to show off the newly decorated lobby and coffee bar at the shop, be sure to stop by when you’re in the neighborhood! New Aztec Nacelles- In final approval process. This variation covers the hundreds of PA23-250 Aztec Models which are equipped with the factory-installed or aftermarket Air-Research Turbo-Charging Systems. Nacelle kits will be available for all Aztec models. Call or email John Talmage at Montana Diamond Aire for more info. 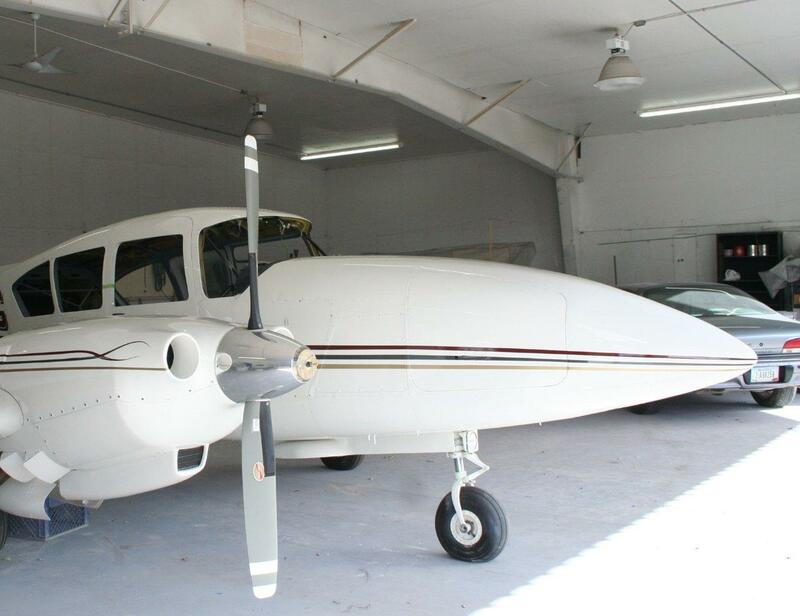 Montana Diamond Aire offers service and repair for Piper Aztec, Apache and Geronimo cabin doors. We can replace handles and locks, add child safety locks. We can also replace worn door panel upholstery. Please email john@diamondaire.com for info and pricing. Sneak-preview of the fiberglass/composite Aztec nacelles. The project is currently in the STC certification-plan approval stage. This aircraft has not been test-flown as of yet but we fully expect these nacelles to perform on the Aztec in the same manner as our previously approved nacelles perform on the 4-Cylinder Apache models. This particular aircraft is a turbo model but we also have them for the normally aspirated Aztecs. They are a 2-piece design to replace the stock 6 or 7 piece assemblies. The nacelles can be removed in 3 minutes, reinstalled in 5 minutes due to a 100% camloc attachment system and no need to remove the cowl flap section for normal servicing. They feature lower drag and improved engine cooling, along with an improved induction design. We fully expect that Aztec owners will be flying their aircraft with cowl flaps closed in cruise which alone increases cruise speeds by 5-8 MPH. 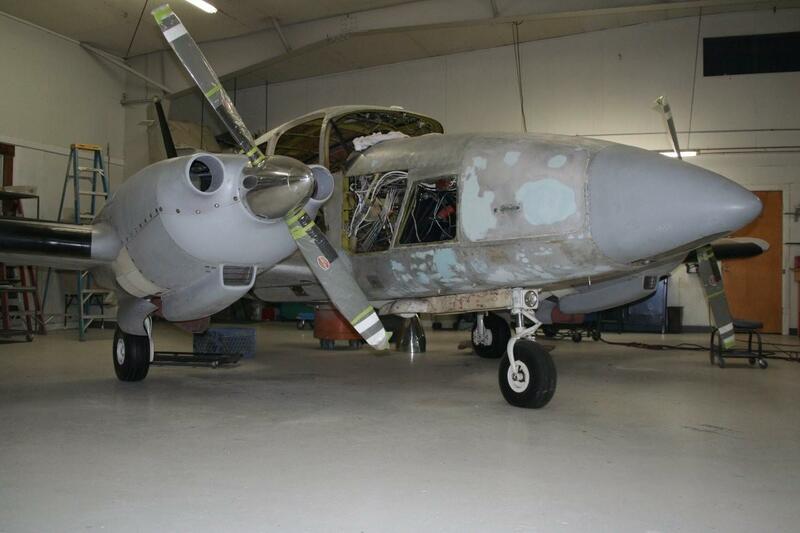 We have posted photos of the Piper Aztec tail removal that was executed last week. The crew at Diamond Aire separated the tail section from the fuselage on a Piper Aztec. We have posted videos of the operation on YouTube. 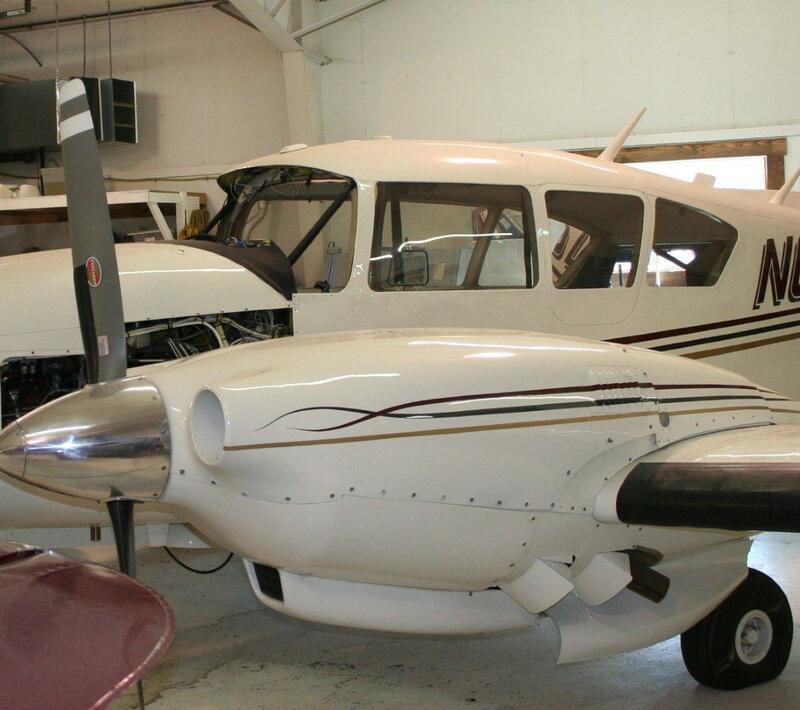 We have many parts in stock for Piper Aztec, Piper Apache and Piper Geronimo. Please visit www.diamondaire.com for more info.